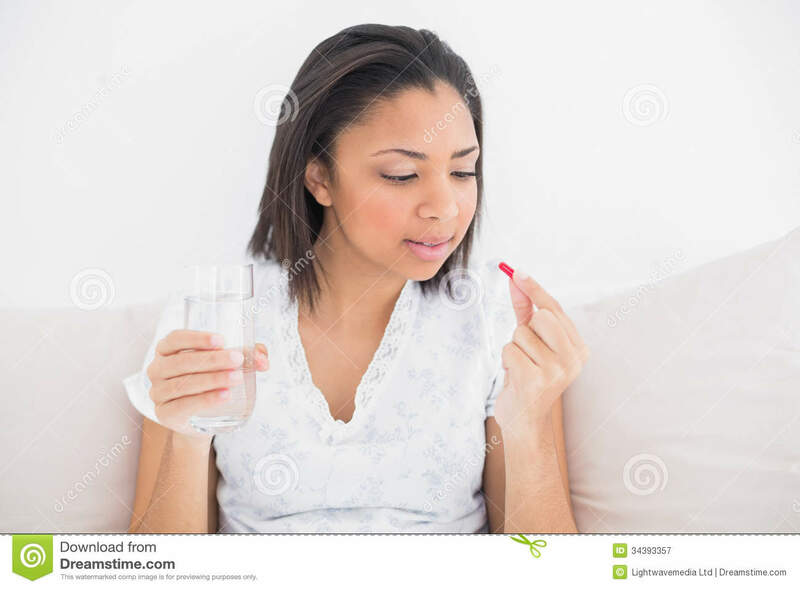 (RxWiki News) The number of women who take medication for attention deficit hyperactivity disorder (ADHD) has sharply increased in recent years, according to the Centers for Disease Control and Prevention (CDC). 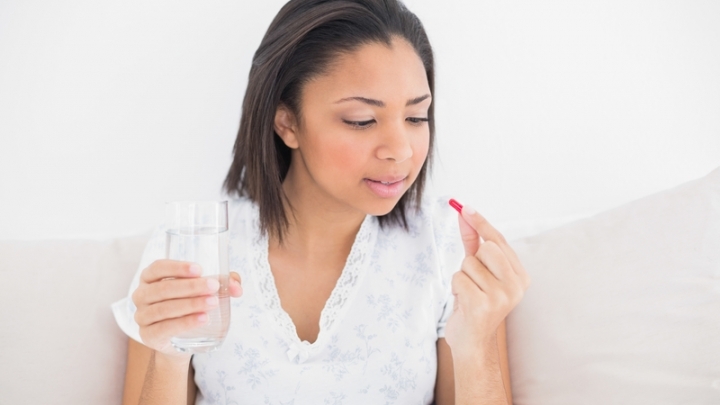 The CDC reported a 700 percent increase in the use of ADHD medications among women between the ages of 25 and 29. Women between the ages of 30 and 34 saw an increase of 560 percent. The agency looked at prescription claim data for each year from 2003 through 2015 and found that ADHD medicine prescriptions increased for all included women's age groups and in all US geographic regions. According to the claim data, the most commonly filled ADHD medicines among this group of women were mixed amphetamine salts (Adderall), lisdexamfetamine (Vyvanse) and methylphenidate (Ritalin) — all stimulants. Stimulants treat ADHD by changing the amounts of certain natural substances in the brain. Stimulants are controlled substances (in the Schedule II category) because they pose a high risk of abuse and dependence. The CDC report pointed out that reproductive-age women were filling more and more ADHD prescriptions. And with little information available about the safety of taking ADHD medicine during pregnancy, the CDC recommended that women who are pregnant or thinking about becoming pregnant talk with their health care providers about all medicines they take. This report was recently published in the CDC's Morbidity and Mortality Weekly Report.